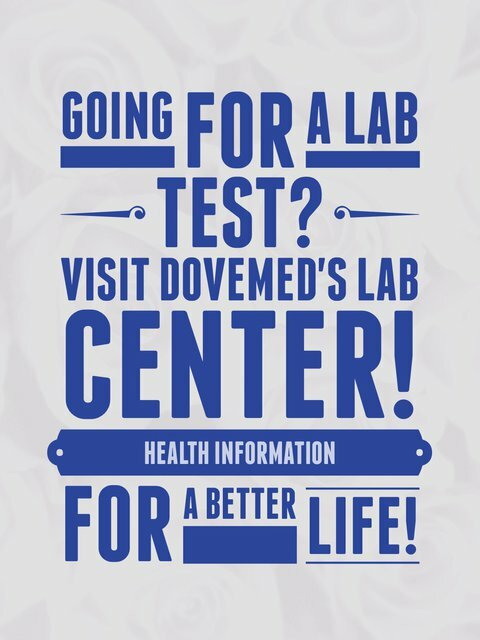 The Widal Blood Test is used to quickly and inexpensively diagnose enteric or typhoid fever. Note: Blood, stool, urine, or bone marrow cultures can be used to more definitively detect a Salmonella enterica infection. 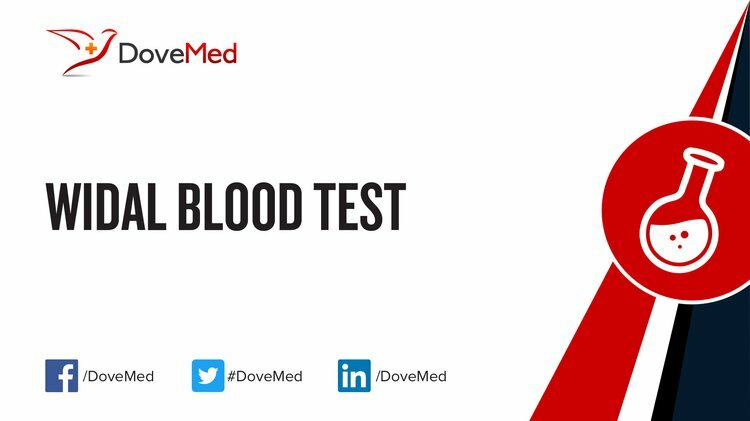 What are the Clinical Indications for performing the Widal Blood Test? How is the Specimen Collected for Widal Blood Test? What is the Significance of the Widal Blood Test Result?